Khor, N. (2008). 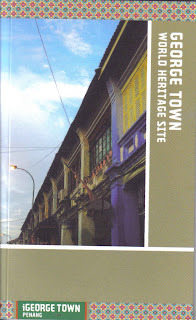 George Town World Heritage Site. Sympologic Sdn. Bhd., Penang.